Stroke represents the third most common cause of death in the United States, and nearly 20% of strokes are caused by atherosclerotic carotid artery stenosis. 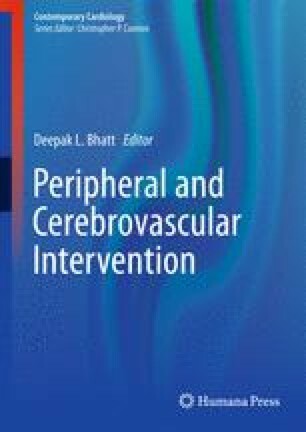 During the past two decades, significant advances in medical therapy and prevention, surgical revascularization, and endovascular treatment options have revolutionized the approach to the management of patients with cerebrovascular disease. Through careful review of the clinical trials literature – both historical and contemporary – we explore areas of controversy and those where consensus exists, enabling the identification of “best practice,” tailored to suit the individual patient and clinical scenario.